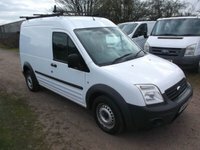 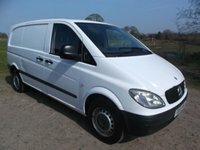 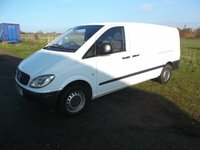 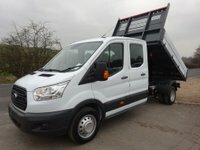 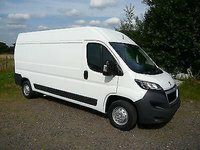 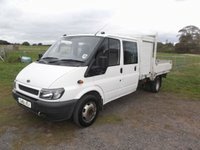 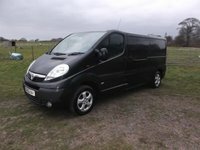 Hartwright Commercials supply a wide range of new and used commercial vehicles to both the trade and the general public. 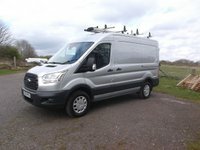 The business owners, Andy Hart and Nick Wright, have almost 50 years experience of trading in the light commercial vehicles sector. 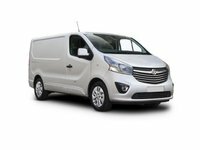 When you come to Hartwright Commercials you will deal directly with us, not an inexperienced salesperson who may not be able to provide you with the the information you need, so that you can make an informed business decision. 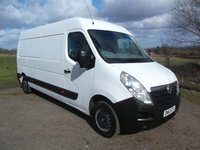 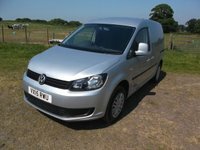 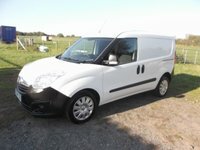 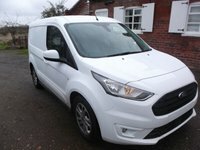 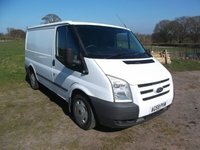 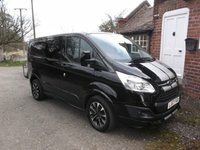 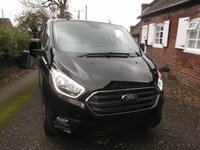 We deal in new and used light commercial vehicles, all makes and models and with prices starting from as little as £1,999 up to £29,999 we have vans suitable for everybody. 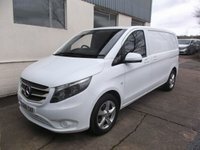 From a dealer you can trust! 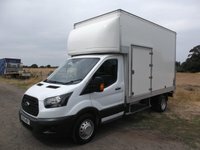 From our showroom floor, to your door. 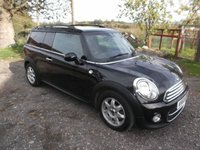 Competitive deals for your old vehicle.